This true parts counter displays total parts counted and the number of empty pocket detected. The large work area allows for part inspection and rework without removal of the reel. The QPC Parts Counter and Inspection Station incorporates a precision carrier tape sprocket coupled to a full quadature encoder for positive and snag free results. The missing part sensor is activated at the precise point of the expected filled pocket arrival. Should a part be missing, the “Missing Part” LED is illuminated and the “Empty Pocket Counter” records the event. 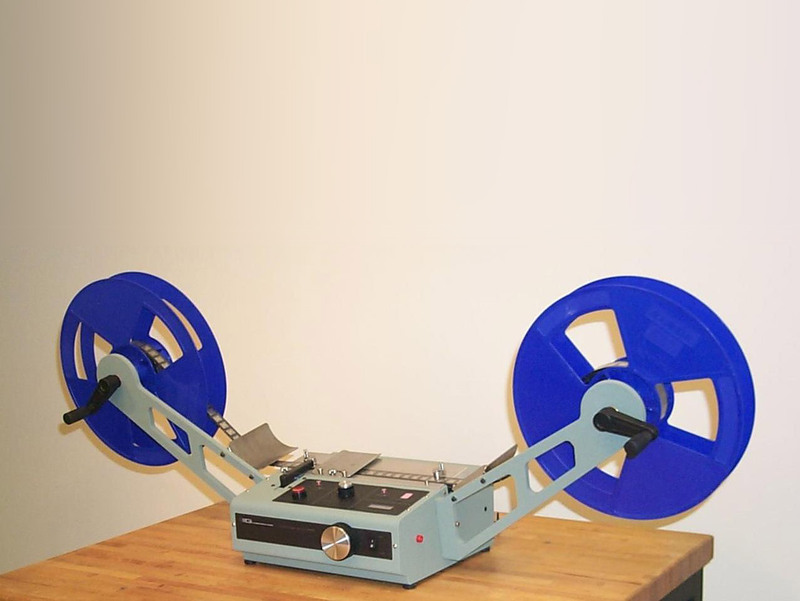 Abundant work space facilitates rework of tape and continues counting, without removing the reels.